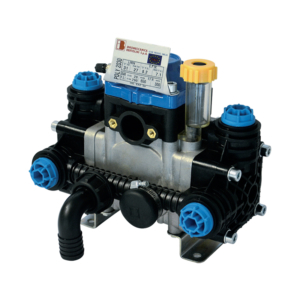 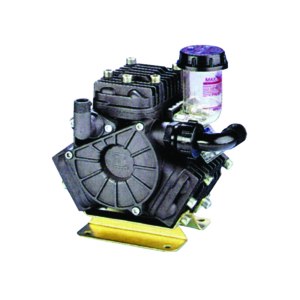 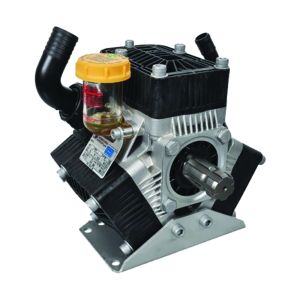 We are proud to stock the high-quality range of Bertolini and SHURflo Pumps. 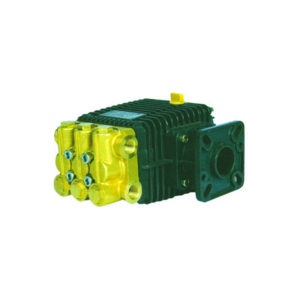 Since 1918, Bertolini has specialised in the manufacture of diaphragm pumps for Agriculture and Industry. 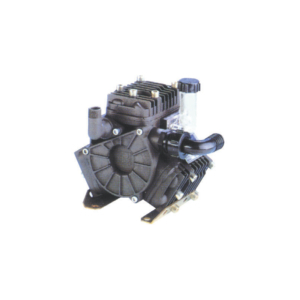 We stock Bertolini’s PA series pumps for horticultural and environmental spraying and the POLY series, designed with broadacre and liquid fertiliser applications in mind. 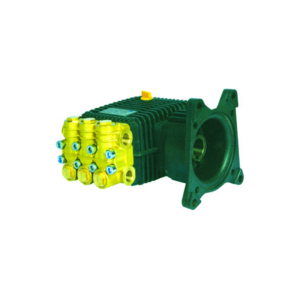 We also stock a comprehensive range of SHURflo pumps, parts and accessories, including their range of 12, 24 & 240 volt driven pumps. 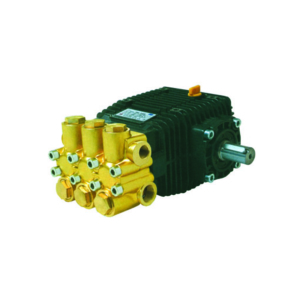 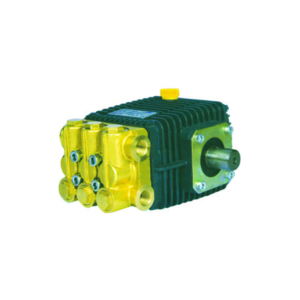 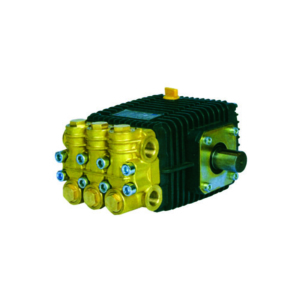 We can also supply a wide variety of alternate pumps for a wide range of applications including Hawk, Comet, AR, Pratissoli and many others.